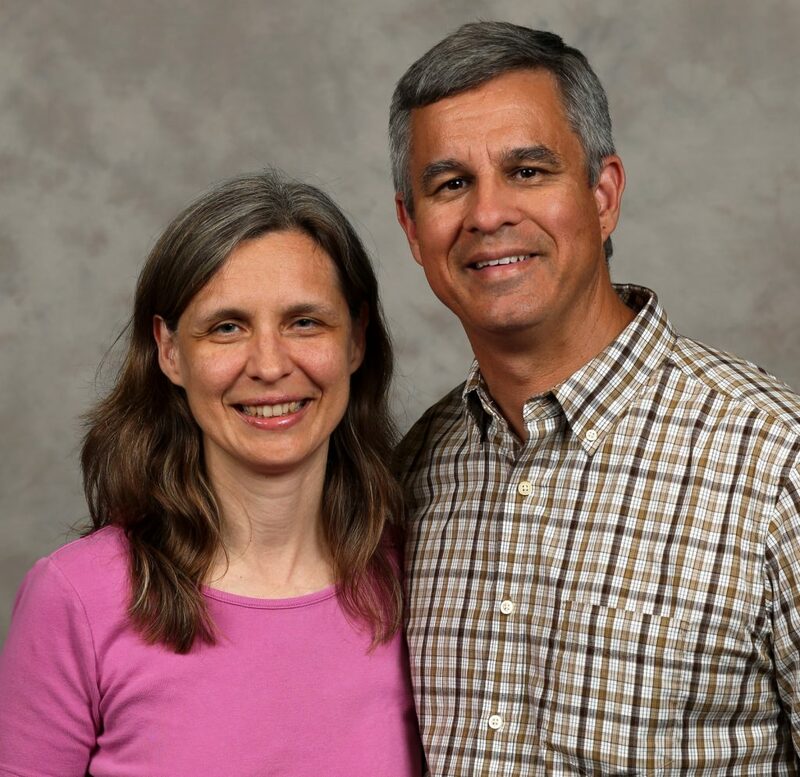 Posted on April 4, 2018 Pray for Anita and Rick Gutierrez serving the people of South Africa in Christ’s name by caring for their health needs through training and connection. Drs. Anita and Rick Gutierrez serve in Durban, South Africa, together with IM partner the Baptist Mission of South Africa. They train and equip local churches, pastors and missionaries to combat life-style related diseases like HIV/AIDS, heart and artery disease, diabetes and malaria. Portable rapid screening tests for these conditions are offered by trained health builders. The doctors continue to develop a health education DVD series that can be studied individually or in small groups. A holistic approach from the Christian perspective is offered in order to help people achieve their health and life goals. The vision is to train two or four health builders in each participating church. They would like to see this model of health building become a part of local church missions throughout Africa and other resource-limited settings. Health builder trainer Jabulile lives with her husband and two 2 year-old twin girls 30 miles north of Durban in a metal shack surrounded by weeds and tall grass next to a sugar cane field. Behind her house are fruit trees including mango, avocado, guava and citrus planted by a previous farmer. The children come at different times of the year to pick the fruit. Jabulile’s grandmother lived into her 90s and had a large garden on the spot where Jabulile and her husband built their shack about three years ago. Jabulile used to help her grandmother with the garden as a child but never gardened as an adult. Jabulile’s elderly neighbor who used to garden with her grandmother advised her on how to establish her new garden. This year Jabulile planted vegetables including squash, spinach, onion, chaya and kale. This garden has been an excellent source of nutritious food for her family and for others. We provide our health builder trainers with chickens, a dome to house them and an incubator. The chickens provide fertilizer for the garden. Jabulile is hatching her own chicks and selling chickens and eggs to her neighbors. Jabulile’s labors are bearing fruit in other ways as well – this year she has completed the training of two health builders.